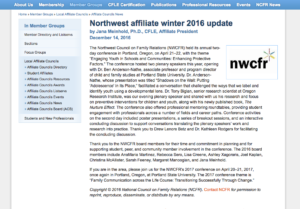 A summary of the 2016 NWCFR Portland Conference was offered in the NCFR Winter 2017 Report. 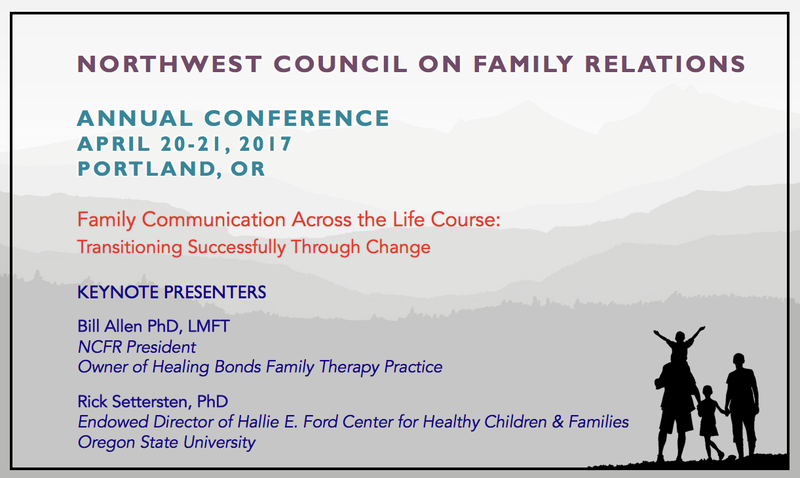 Please see the article below for more details. 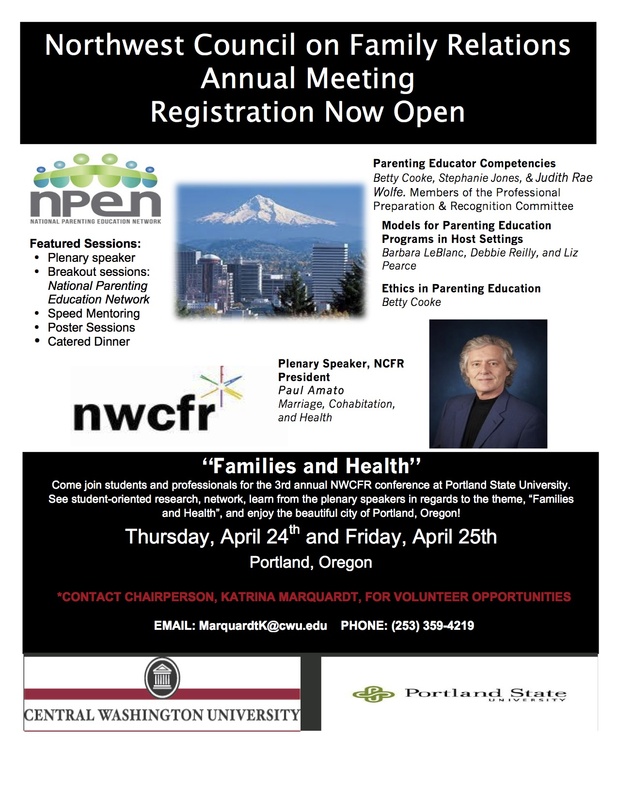 Video of 2014 conference in Portland. 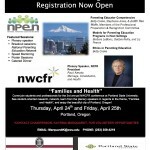 A wonderful report on the 2012 conference in Portland was published in the Fall 2012 NCFR Report. 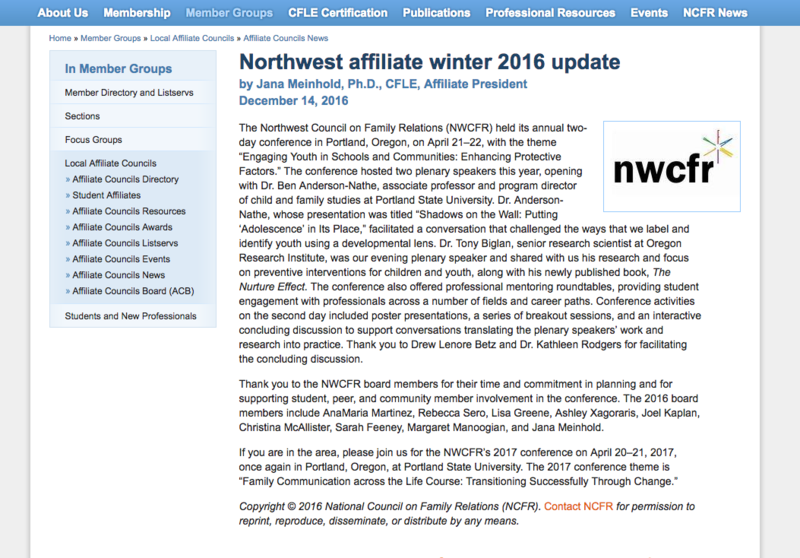 Please read the article written by NCFR Past President Elaine Anderson.